For decades, many Americans have chosen to live in suburbs and commute to urban centers for work. That's largely because cities — accounting for 85% of US GDP and jobs — help drive the nation's economy. Neighborhoods like Midtown in Manhattan, the Loop in Chicago, and Central/East Boston have long been considered economic hubs due to their large concentrations of employment opportunities. But there are many other places around the US that are rapidly emerging as new economic powerhouses. A recent report from the Urban Land Institute (ULI) defines these neighborhoods as well-located but having underutilized land. They tend to offer more opportunities for residential, office, retail, and public space development than established urban locations. In addition, ULI classifies emerging economic centers as places that have seen significant growth in population, employment, household incomes, and home values since 2000. 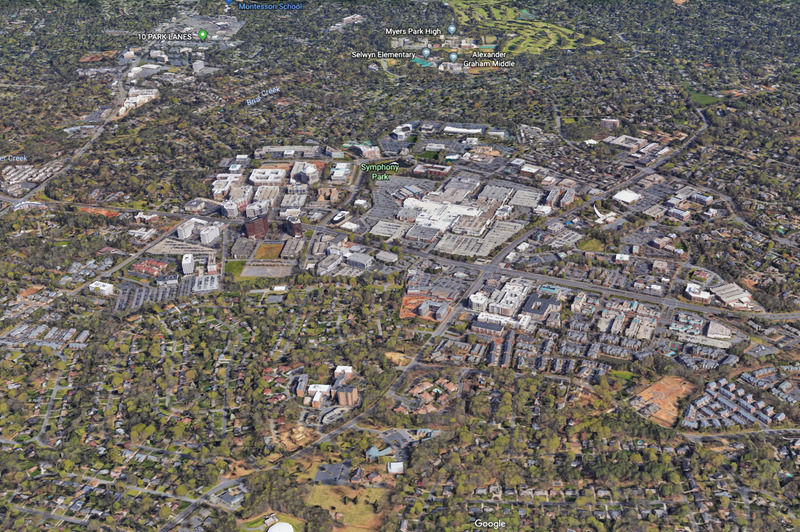 Located six miles south of Downtown Charlotte, North Carolina, SouthPark is transforming from a suburban town to a growing urban center. Since the 1970s, SouthPark Mall has anchored the neighborhood and continues to serve as a big driver of economic activity for the region. But SouthPark is now becoming increasingly urban and walkable as well. The area is in the midst of several construction and redevelopment projects — which may affect the surrounding areas. As The Charlotte Observer notes, the influx of thousands of apartments to SouthPark is causing some residents to worry about an uptick in congestion. In 2017, Synco Properties Inc and Schlosser Development Corp announced that they would redevelop The Colony, a site that originally had about 300 aging apartments in SouthPark. 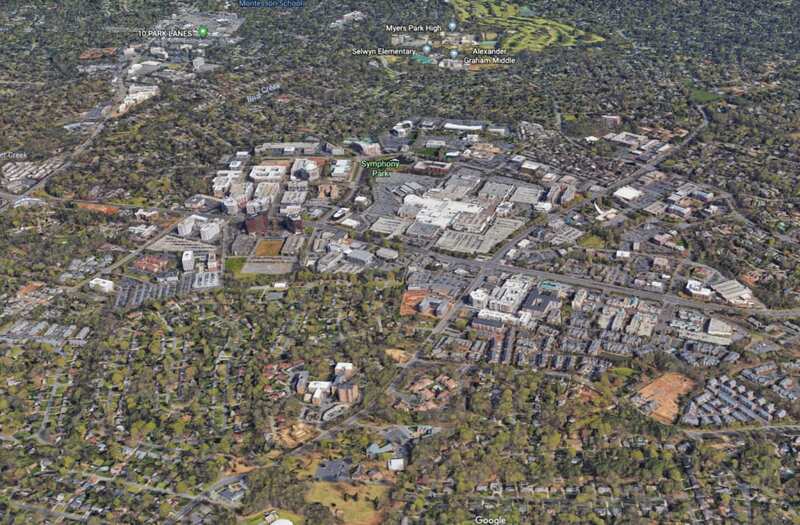 When complete, The Colony will include 990 residential units, 250,000 square feet of office space, 225 hotel rooms, and 300,000 square feet of retail, according to The Charlotte Business Journal. 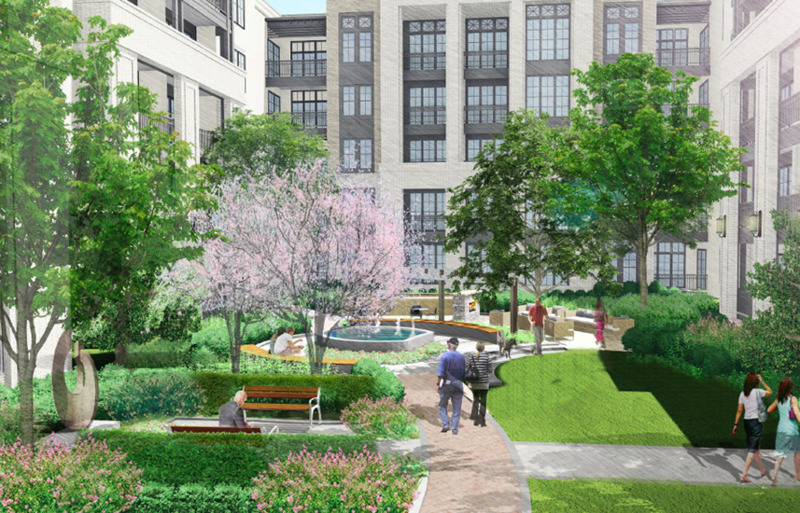 The 27-acre project broke ground in July 2018. Just south of Capitol Hill in Washington DC, the Capitol Riverfront has attracted more than 7,000 residents as well as millions of visitors in the past decade. 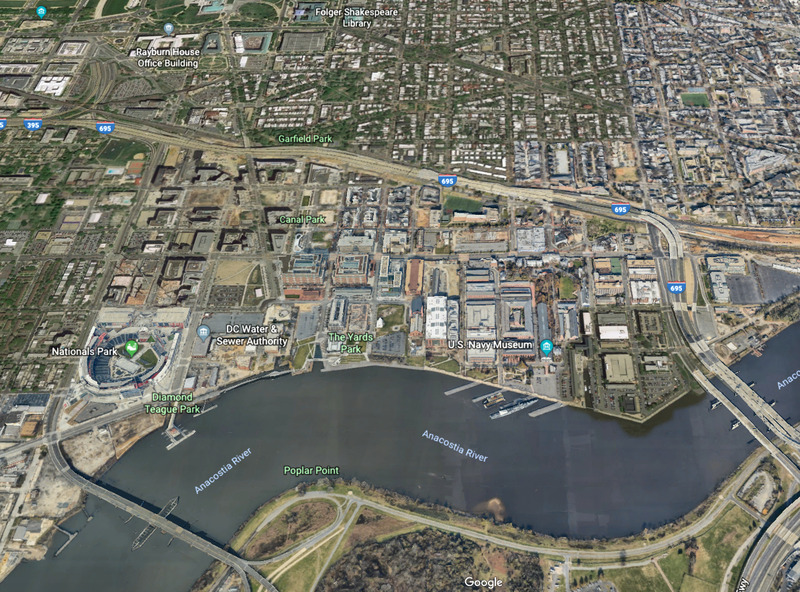 Modern buildings have replaced many former industrial buildings and parking lots in Capitol Riverfront, according to ULI. Today, 3,400 residential units and 500,000 square feet of office are under construction in this business district, which is expected to quadruple its residential population by the time everything builds out. 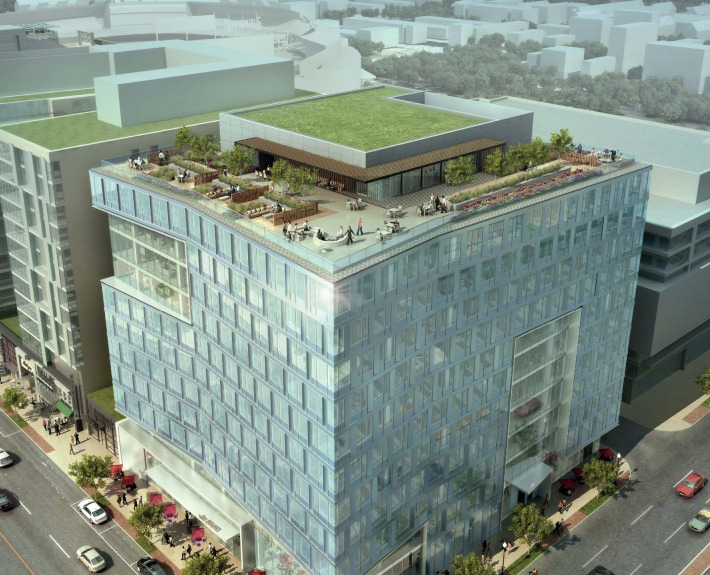 In 2017, Bisnow called Capitol Riverfront (also known as the Navy Yard) DC's fastest growing neighborhood. The Capitol Riverfront is experiencing the biggest construction boom in its history. (Much of the area was previously vacant land.) A recent notable project is the 99M office building. In 2017, 99M secured its first tenants for the new office building, which spans 233,000 square feet. Carmel City Center is blossoming into the downtown of Carmel, an upscale suburb of Indianapolis. The neighborhood started rapidly developing into a vibrant, walkable district around 2010, making it stand out from its low-density surroundings. In 2017, The Indy Star reported that Carmel City had approved over $67 million in taxpayer incentives to attract $310 million in private investment. The city is also spending millions on public improvements, which are meant to attract both new residents and businesses to the region. 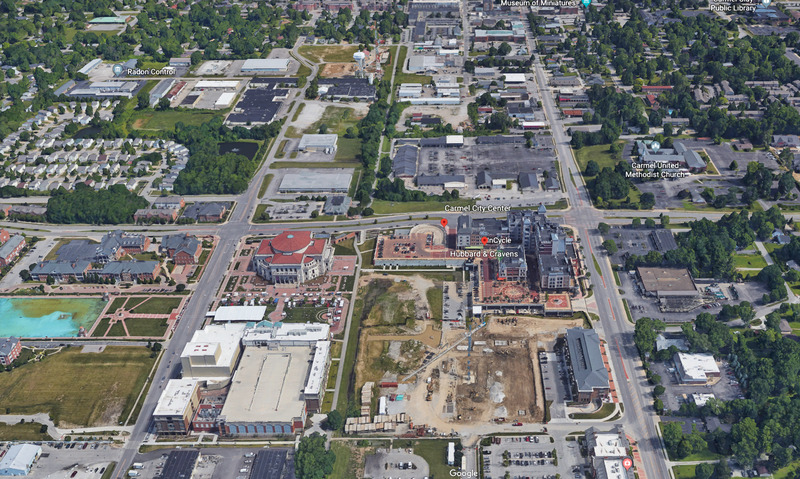 "These projects will continue to help shape Carmel City Center as an urban core within the northern suburbs of Indianapolis," ULI wrote. 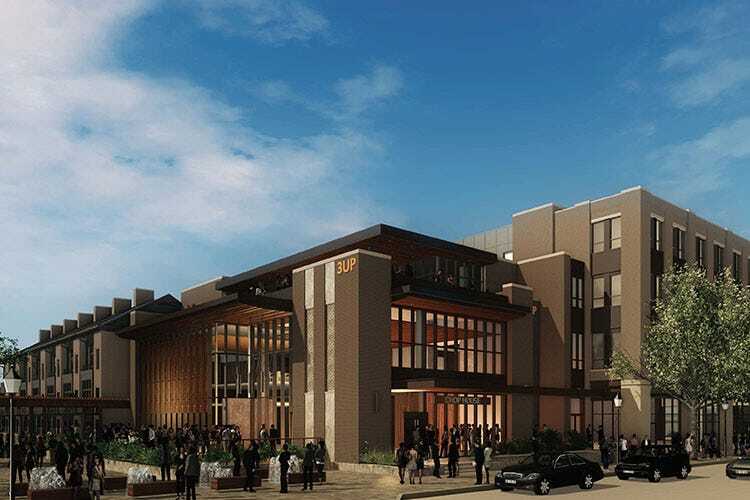 There, Ritz Charles owner Chuck Lazzara is building a $20 million development with a 200-space parking garage, seven townhomes, a 36,000-square-foot office/retail building, and an upscale steakhouse and bar. Construction began in 2017 and should wrap up in 2019.